For more information on Texas mitigation, you can also visit the FEMA Mitigation Page for Texas. Hazard Mitigation is the effort to reduce loss of life and property by lessening the impact of future disasters by taking action now — before the next disaster — to reduce human and financial consequences later. 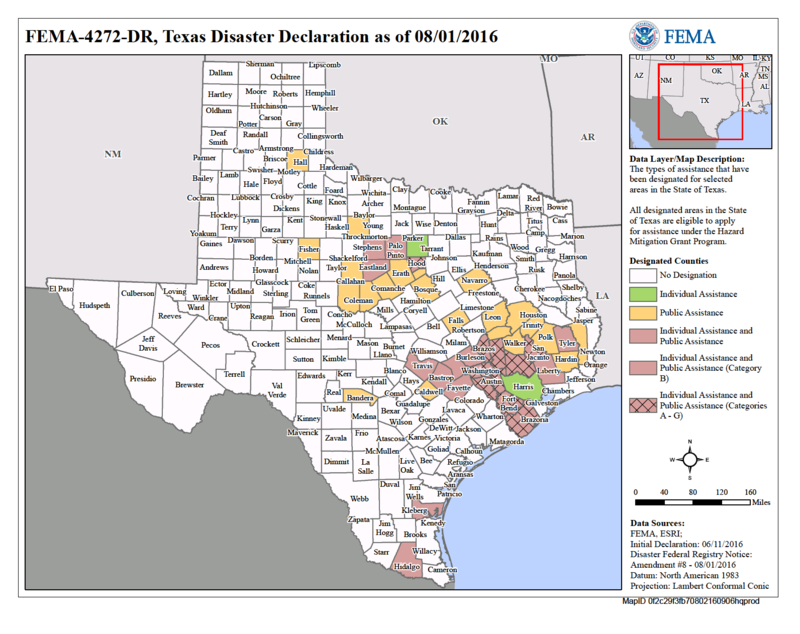 Please check back here for future mitigation outreach information in Texas.